Judges called it an “abuse of power” by the Home Office. 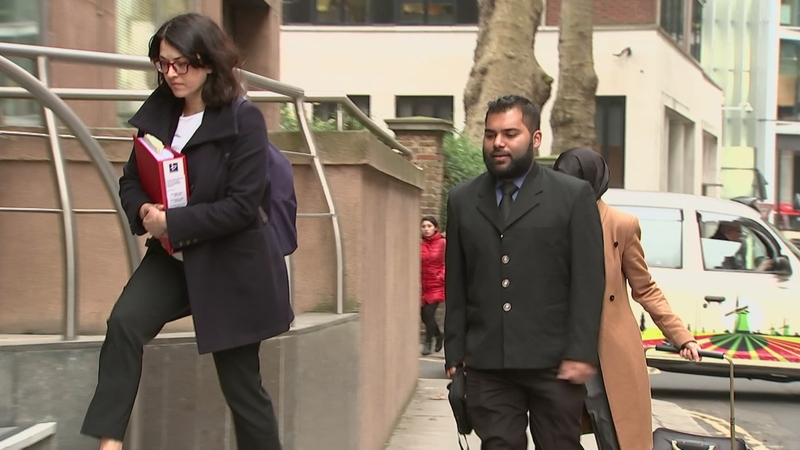 Now, a foreign student, who had his right to stay in the UK cancelled after his English proficiency test was deemed invalid, has had the decision quashed. It’s a landmark ruling which could potentially also affect thousands of other foreign students who had their visas cancelled.